The two women — one 18 years old and the other 21 — from a village in Panchkula had approached the High Court last month seeking police protection from threats by their families for their decision to live together. A single bench of the High Court last month had asked the Panchkula Deputy Commissioner of Police to look into the complaint of the two women. A PETITION by two Panchkula women who moved the Punjab and Haryana High Court last month for protection from their families as they wanted to “stay together”, was disposed of on Wednesday after the court ordered a mediation between one of the girls and her family. During the meeting at the Mediation and Conciliation Centre of the High Court, the 18-year-old was persuaded by her family to return to her parents’ home following which the High Court gave her the liberty to stay with her parents. While the 18-year-old is pursuing a course in computer, the 21-year-old runs a beauty parlour. They made no mention of a relationship in the joint petition, saying they wanted to live together, but that was not acceptable to their families. Their counsel, too, did not say anything about their relationship. 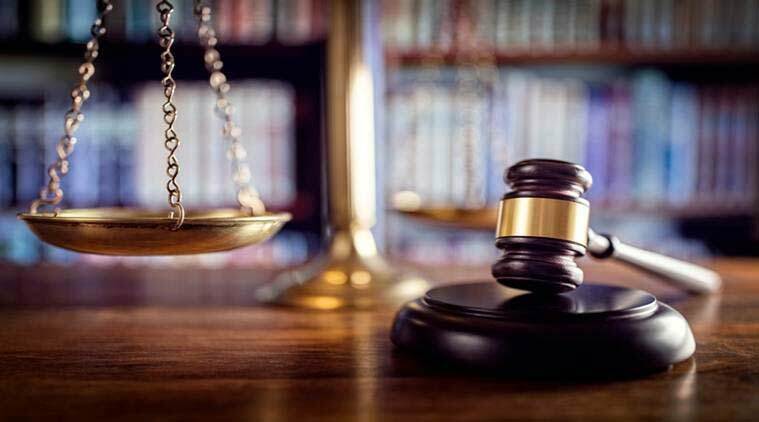 A single bench of the High Court last month had asked the Panchkula Deputy Commissioner of Police to look into the complaint of the two women. Both had been sent to a protection home by police following the High Court order, said government counsel Ramesh Kumar Ambavta. The family of the 18-year-old, however, approached the High Court against the order following which she was asked to be present in court on October 3. The parents had contended that their daughter was not mature enough and that she has to continue her education. During Wednesday’s hearing, Justice Arvind Singh Sangwan ordered the girl and her family to appear at the mediation centre after noting that the girl was still in a tender age. The family had also brought her five-year-old brother with them to the courtroom. He was later seen playing with her. The other woman was not present in court. “18 years is nothing… Maybe it is on the papers,” Justice Sangwan observed during the resumed hearing around 2:30 pm on Wednesday after he was told that the girl had recorded a statement saying she wants to go back to her family. The high court later ruled that the 18-year-old can get back to her family. Regarding the other girl, that is the 21-year-old, who is still at the protection home, the single bench ordered the Station House Officer of the police station to produce her “before the Chief Judicial Magistrate, Panchkula, who will record the statement of petitioner No.1 and if she does not want any protection and wants to be set free, the CJM, Panchkula, will pass an order accordingly”.